The process of detecting a leak in a house can be challenging if proper inspection procedures are implemented. 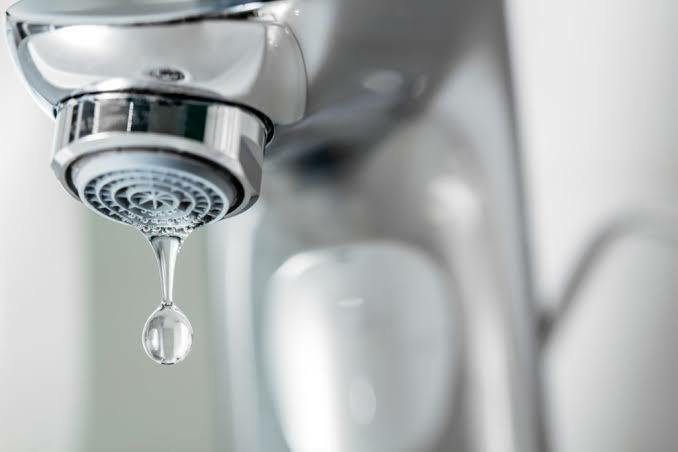 If you want to detect a leak and protect your property, you can easily pinpoint leaks by following a few simple steps. Whenever help is needed along the way, you may want to use our services. We provide plumbing and leak detection services to locals in northern and southern suburbs throughout Cape Town, and we tackle maintenance and repair projects 24/7. Our leak detection methods are effective because we’ve built a solid reputable by successfully serving homeowners and business owners for over a decade. When a faucet leaks, the problem can be resolved in most cases by replacing a worn out washer. The washer around a faucet is made of rubber, and the material can chip if environmental elements in the air circulate around the product. The big benefit is that the process of replacing a damaged washer is easy. In order to complete this project, simply shut off the main water supply or the valve that’s located under the leaking handle. Then, implemented proper procedure to secure the new rubber washer on the handle. Toilet leaks must be repaired quickly because a simple plumbing issue can lead to a high bill. 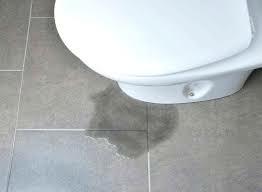 The big problem is that a leaky toilet wastes over a hundred gallons of water, and many homeowners fail to resolve a toilet leak quickly because the water flows out of the pipes quietly. In order to avoid an increased water bill, you must implement inspection procedures when you think that your toilet is leaking. The easily way to detect a general leak is by pouring food coloring in the tank. After the solution is in the toilet, wait several minutes without flushing the unit. If any of the food coloring seeps through the tank to the bowl, the toilet has a leak. By replacing the flapper or the filling component, you can effectively repair the toilet. If a flapper valve has a mechanic problem, water will leak out of a toilet. The flapper valve is the mechanism that’s found on the foundation of the tank, and this component lifts whenever someone flushes the toilet. A slow leak will occur if the housing on the flapper is slightly worn or cracked because the toilet won’t have a proper seal. As a result, water will continue to rise since the stopping mechanism won’t shut off the running water. In order to resolve this problem, you must replace the flapper. However, if you have an older toilet with vintage mechanisms, replacing the entire flush system may be the best option. 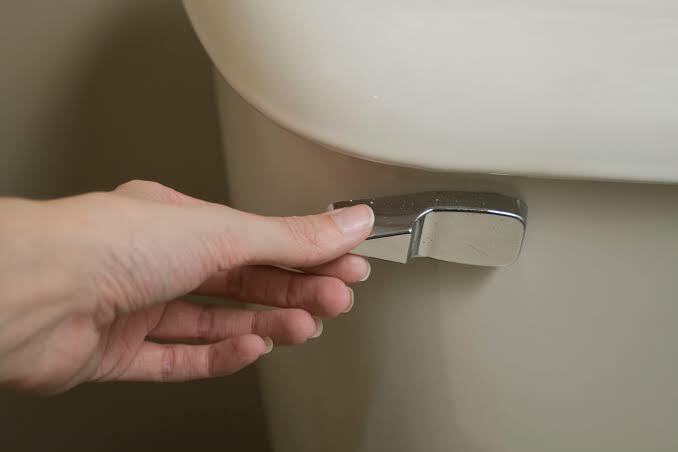 Whenever someone has to jiggle the flush handle in order to stop water from running in a toilet, the flushing mechanisms are damaged or defective. Modern toilets have multiple components that operate when someone presses the flush handle, such as a flush level bar and the line that pulls the flapper into the air. If these components stick when the flusher is used, someone will detect a leak near the toilet. In most cases, this kind of leak can be repaired by adjusting the nut that keeps the mechanisms in the tank secure. When a toilet continues to leak after the nut has been adjusted, the handle needs to be replaced. When the process of resolving a leak in ceiling under bathroom seems like a hassle, our service are worth considering. Contact us today and schedule an appointment with one of our dedicated plumbers. We commute to many neighborhoods in Northern and Southern Cape Town.